It is important to treat knocked out teeth, as the remaining teeth are left more vulnerable to damage over time. 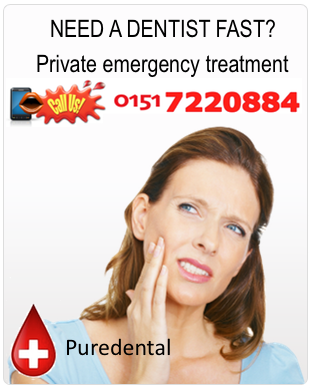 If you experience a dental injury and one of your teeth falls, we advise contacting us as soon as possible. In some cases, providing action is taken immediately, it may be possible to salvage the tooth, so do keep it with you. Whatever the injury, get in touch with us or walk into one of our dental clinics in 43 Allerton Road or 56 Rodney Street.